Not Dogs: Not Dogs: The Sausage Story! 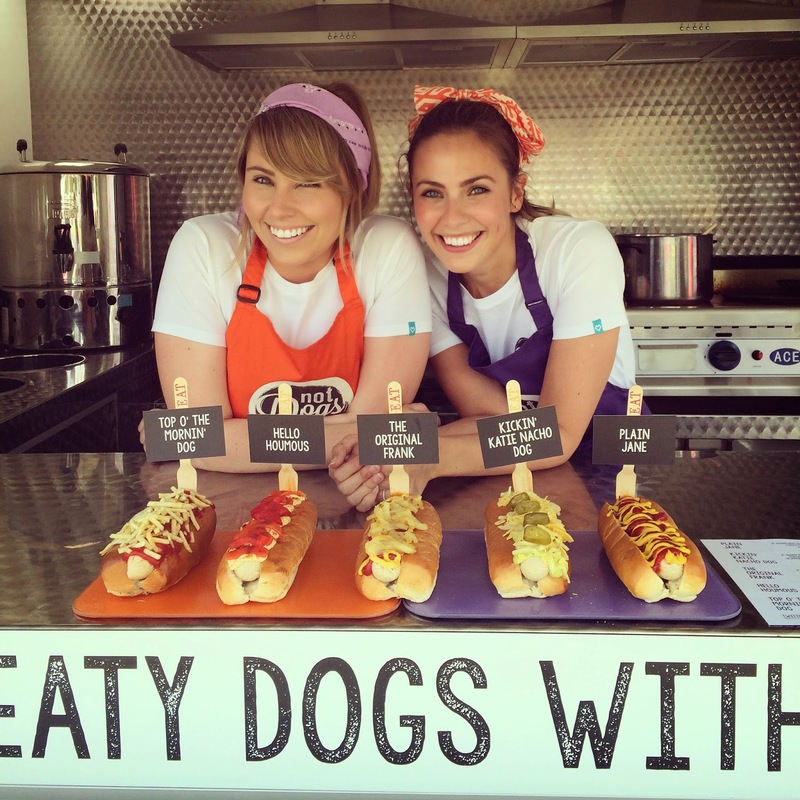 Not Dogs was created by Katie & Jane; one meat-eater and one vegetarian, both with a love of quick, very tasty & simple food. Whilst at festivals, gigs and outdoor events they struggled to find mouth-watering veggie food and trustworthy meaty meals that satisfied that 'fast food' need after a long day so they decided to create their own food truck Not Dogs! 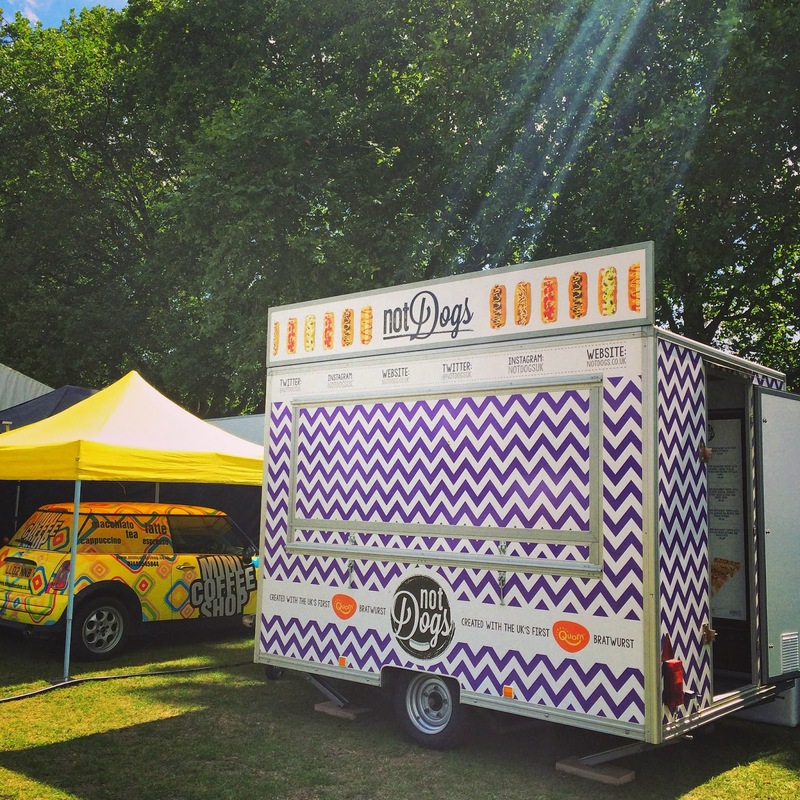 Not Dogs is taking up it's first pop-up residency at The Moveable Feast on St.Thomas Street in London Bridge, London before the little purple truck gets back on the road heading to festivals up and down the UK.